Sharon Gardner and the 1936 "Caddy" 2 great legends! Sharon has been a Beehive Statesmen for 54 years! A Better World Singing In Harmony! Under the direction of Penny Peshel, and Paul Barlow, The Beehive Statesmen Barbershop Chorus is uniquely composed of seasoned and committed singers. 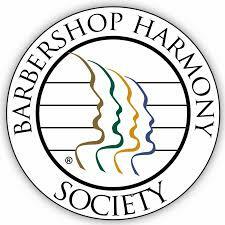 Motivated by the joy of joining with others in harmonious song, the chorus for 69 years has entertained in 4 part harmony for residents all over the Salt Lake City Metro area keeping alive the rich Barbershop Men's a Cappella tradition. WE LOVE TO SING! COME JOIN US! Join Us On The Risers... You'll Be Glad You Did! 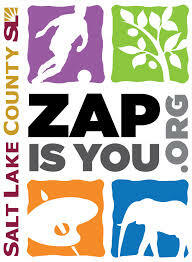 Our recent performance at the Rocky Mountain District Fall Convention.